Over the years the skin of the face and neck loosens. Gradually, we begin to see wrinkling around the eyelids, on the forehead and on the sides of the mouth. Pouches develop along the jawline and sometimes produce a “double chin.” In women especially, extra folds form over the front part of the neck. Some faces also become etched with numerous fine wrinkles. The changes are the result of the ageing process, heredity and gravity. They are accelerated by skin neglect, over-exposure to the sun, alcohol, smoking, poor nutrition and stress. Fortunately, cosmetic facial surgery can minimise many of these problems. 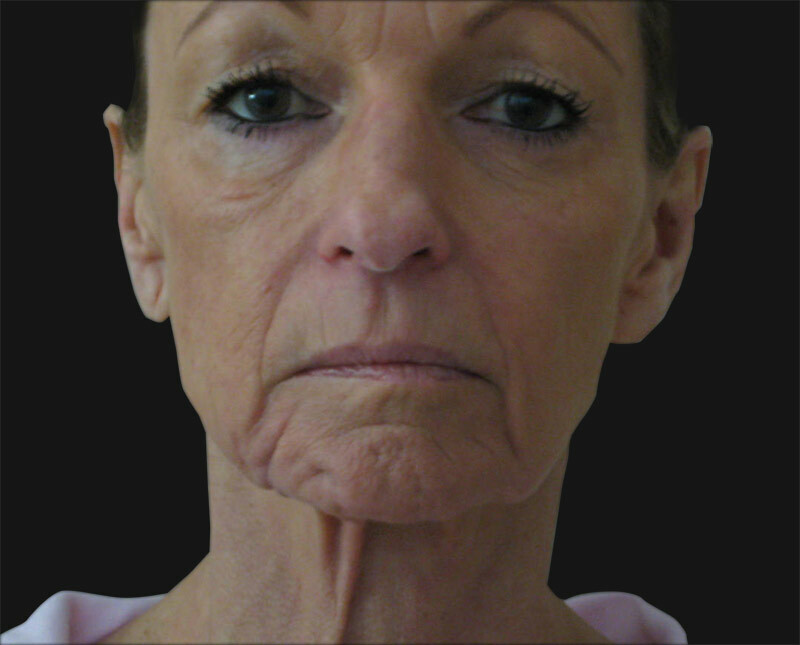 A Face Lift “lifts” the face and neck in one operation. A “double chin” can be improved at the same time and additional procedures, such as forehead lifting or eyelid surgery can be carried out at the same time to effect a more complete facial rejuvenation. The face with excess skin and probable loss of elasticity. 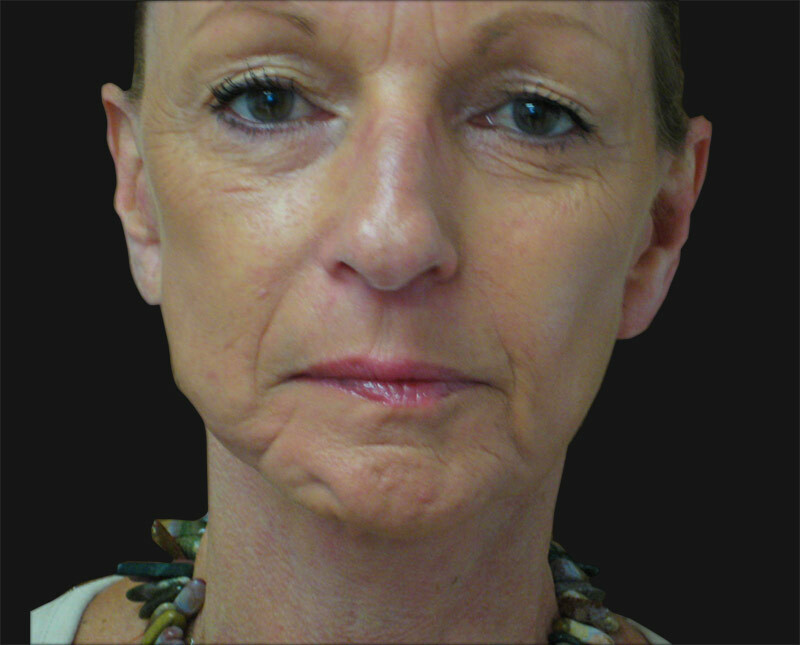 As a result of advancements in the techniques it is not uncommon for patients to request face lift surgery from the age of late 30’s to the 70’s. It is often said that a face lift will take five to ten years from a person’s age. To get an idea of what a face lift can do for you, lie down and look at yourself in a hand minor, this is what you can expect to look like after a face lift. The procedure can “turn back the clock” however, it “cannot stop the clock ticking,” your natural ageing process continues, however more slowly as the skin the face retains its new tautness longer after it has been “lifted”. Since everyone ages at a different rate and people are seeking improvement or just to maintain a certain level of youthful appearance at an earlier age these days; a full face lift may not only be necessary. As a rule the earlier one starts a rejuvenation programme, the better and longer lasting the results are. You should not mistakenly wait until “everything goes and then get it fixed” Some patients request a complete face lift when in fact the signs of ageing are predominately reflected by the changes in the eyelids. Your best investment is an individual consultation with a surgeon you trust. The procedure normally takes between two-three hours depending on its complexity. You can then normally return home the day following surgery. Yes. Face lift surgery is carried out under general anaesthesia to ensure you sleep through the entire procedure. Your Consultant Anaesthetist is present throughout surgery to be certain you are comfortable and pain free. You will most likely have no recollection of the procedure. The incision for your facelift usually begins in the hair near the temple and continues in front of the ear, around the ear lobe, behind the ear and into the hair. This placement prevents easy detection. The muscles and sagging tissue are tightened, excess skin is removed and the remaining skin is repositioned to create a more youthful look. There will be some post-operative discomfort. Medication will be prescribed for this if required. Some bruising and swelling can be expected. The swelling usually subsides within the first few days with the bruising taking a little longer. Approximately two weeks after surgery you will be able to return to work, socialise etc. Make-up can be applied within two weeks. After face lift surgery a number of our female patients decide on a “make-over” and a new hairstyle to enhance the chance in their looks. Revision surgery is always a possibility which may incur expense.